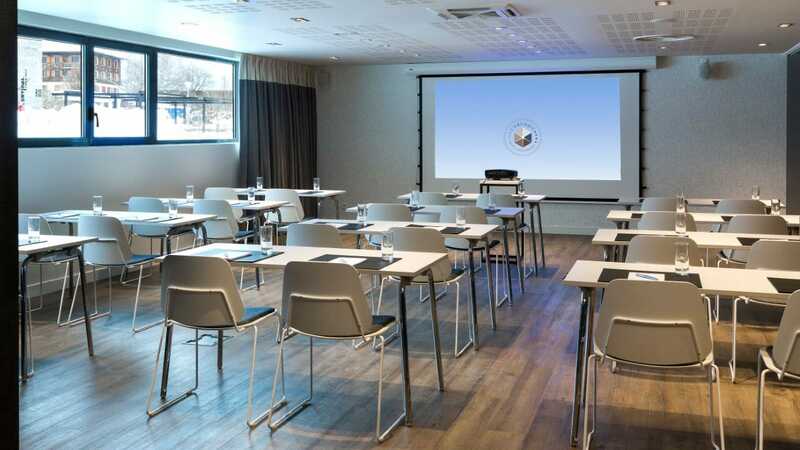 Ideally situated in the centre of Chamonix in front of the Aiguille du Midi, the Heliopic Hotel & Spa has the perfection location for your company events held in the mountains. Our hotel offers easy, direct access to public transportation as well as quick access to the ski pistes and other unmissable sites in the town. 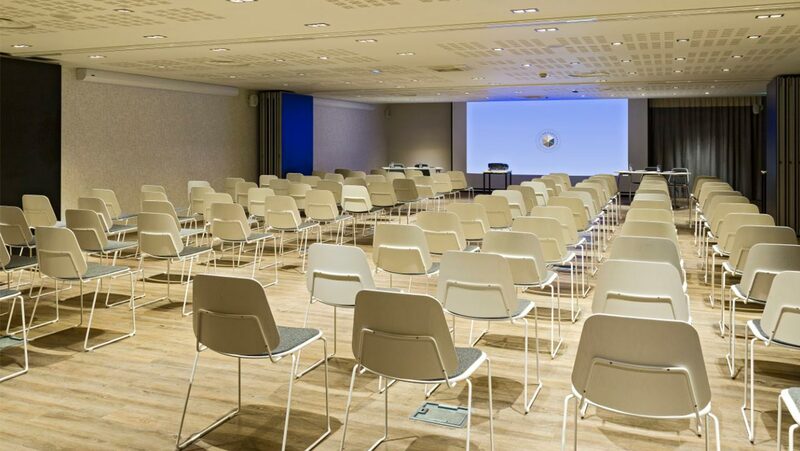 Take advantage of a 225 sqm event space split up into 4 completely adjustable rooms that can accommodate up to 225 people. 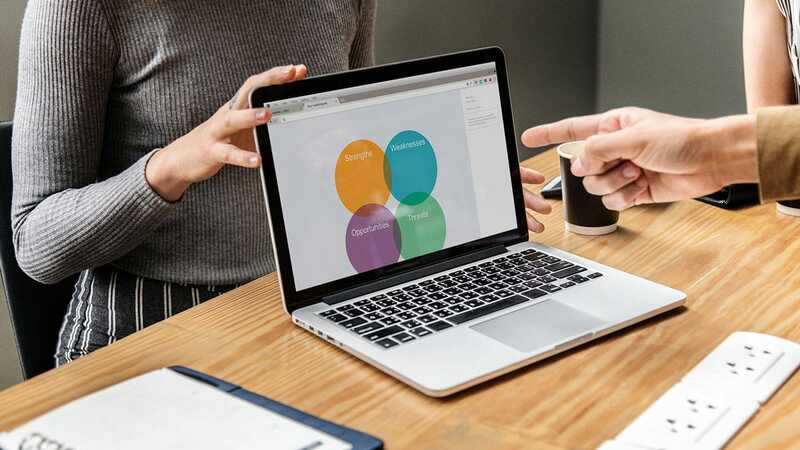 Focused on making sure your events are a success from start to finish, our teams will assist you through the whole process, from coffee breaks to activities. 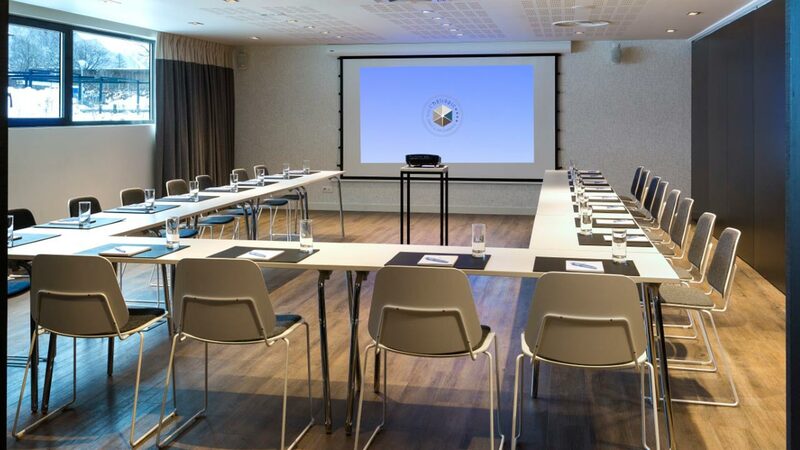 To organise your company events in Chamonix, the Heliopic Hotel & Spa has facilities that can adapt to any request or need. For an exclusive experience and exceptional high-alpine seminars, the Heliopic Hotel & Spa has 4 entirely configurable 55 sqm rooms. You can arrange the room layout according to your needs. Organise your events with our teams directly: full days, half days, breaks, activities cocktail receptions, lunches and dinners. All around the 4-star hotel you’ll find opportunities for unlimited, original experiences. At the foot of the mountains and their stunning panoramas, Chamonix has a large range of diverse and original activities possibilities. 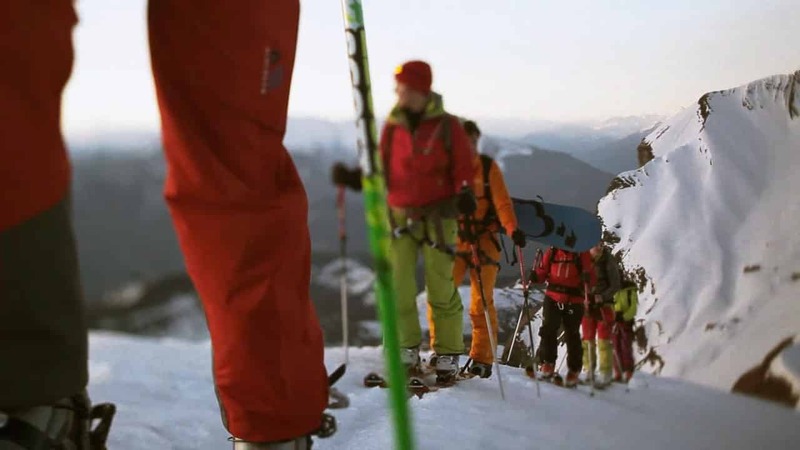 High-mountain and glacier tours, alpine skiing, snowboarding, extreme sports, cultural tours, excursions… You can trust our team to plan and organise the highlights of your team-building getaways and seminars. For snow sports and relaxation in summer and winter, get in touch with your preferred contact to book your activities with our partners.